CopsForHire (CFH) is an online technology platform marketplace that allows individuals and businesses to hire off-duty cops for private and public events. 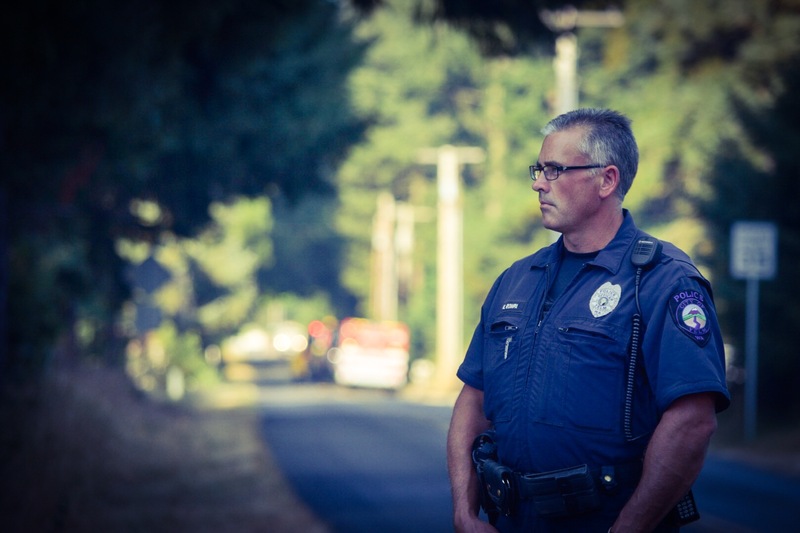 Founded by Seattle-area entrepreneur David Bluhm and retired Pierce County Sheriff’s Deputy Andrew Finley, CFH provides a streamlined solution for law enforcement jurisdictions, the officers who work off-duty and the customers who need police support for their events. Olympia was selected as the location to launch their start-up to take advantage of specific economic growth and hiring opportunities while avoiding the regional traffic challenges impacting the Seattle and Eastside areas. The market for off-duty cops is large and growing. There are approximately 780,000 commissioned law enforcement professionals in the US today and 43 percent of them work off-duty. Presently, requests by businesses and individuals to hire an off-duty cop can be a fragmented and oftentimes frustrating experience. Streamlining this process between law enforcement and the communities they serve will help ease the growing tensions that currently exist. CFH provides a complete end-to-end solution, including detailed reporting, for all participants in the marketplace. The CFH solution is free to law enforcement to use while providing a technology platform to recover the costs to the public of resources used in the act of off-duty details. Recovering resources such as fuel, the use of a vehicle, boat, ATV or even a K-9 all represent good stewardship in terms of having clients pay for the use of these public assets when utilized for their private events. The business model is transaction fee based in exchange for hosting the marketplace and providing a secure process for the posting of jobs, managing law enforcement profiles, handling payments, and ensuring department policies and terms are adhered to. CFH recently completed a Seed and subsequent Friends and Family Series A investment round, and is now currently expanding the team and preparing for an immediate Series A1 growth round. CFH is working today with the Thurston County Sheriff’s Office (TCSO), and plans to go live with the online marketplace in support of their off-duty details in the coming weeks.